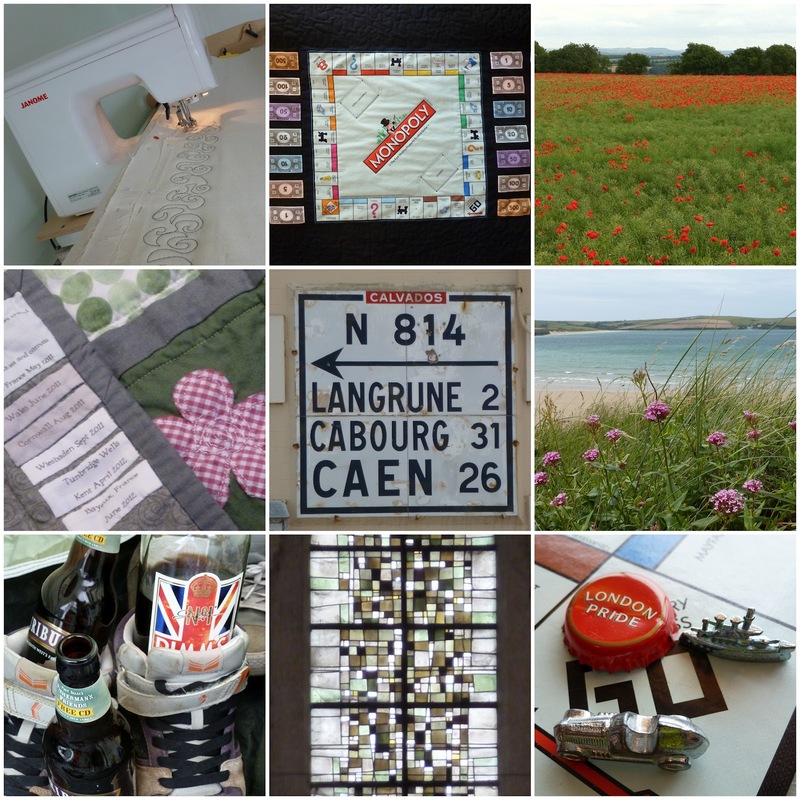 I'm always a few days late with the monthly mosaic! I want more time to think and write about the things we've done or made and the places we've visited and it never happens. So here is a quick summary of June with links!